Sometimes a car makes noise when braking and it is normal and other times it is trying to tell you something. It is important you know the difference, so you will have it checked out when a repair is needed. Whether or not the noise your car is making is something going wrong will depend on the type of noise. If your car makes noise when braking and it is a grinding sound, it generally means something is wrong. Usually it means your brake pads are completely shot. You’re just grinding your rotors. You need to have your brakes inspected right away. It could be a simple fix, though. Maybe a little stone is stuck in there somewhere causing the noise. The mechanic can remove it and you’re fine. But that usually is not the case. That high pitched squealing is one of those things than can drive drivers mad, much like fingernails on the chalkboard. Usually this is an indication that your brake pads are worn down enough to hit the wear indicator. The squeal is intentional. It lets you know you need new pads. Or, it can mean the calipers are sticking. It can also mean that the clips that hold the pads are broken. Any of these options mean you need to have a mechanic inspect the brakes. If you just had your brake pads replaced, this sound is just a temporary problem. In a few days the pads will have broken in enough and that noise goes away. A1 Performance Auto Repair does brake inspections and repairs. Stop by anytime to have us take a look at your brakes to see why your car makes noise when braking. Most people don’t need to know how to check their brakes. They just have the auto mechanic check them periodically. But, there are a few things you can do at home to check your brakes. 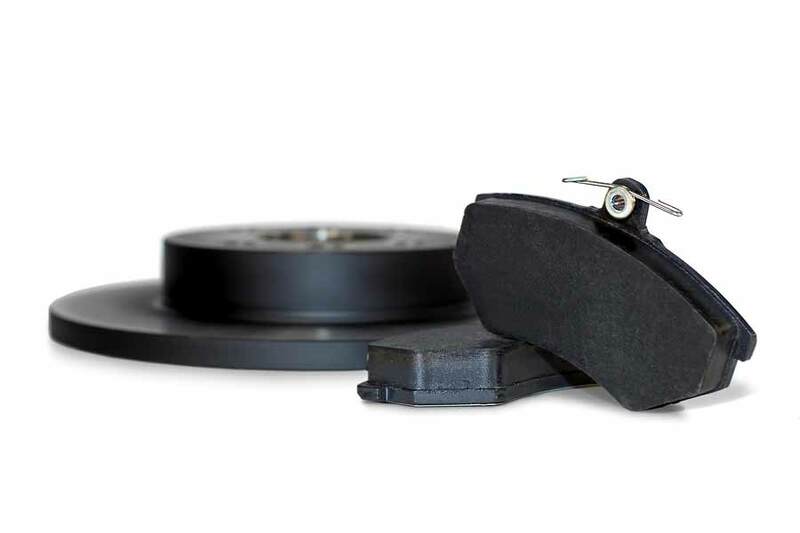 If you’re concerned that it might be time to replace your brakes, you’re probably right. Most people don’t suddenly have a feeling their brakes are going bad without reason. You’ve probably picked up on a sign whether you consciously realize it or not. 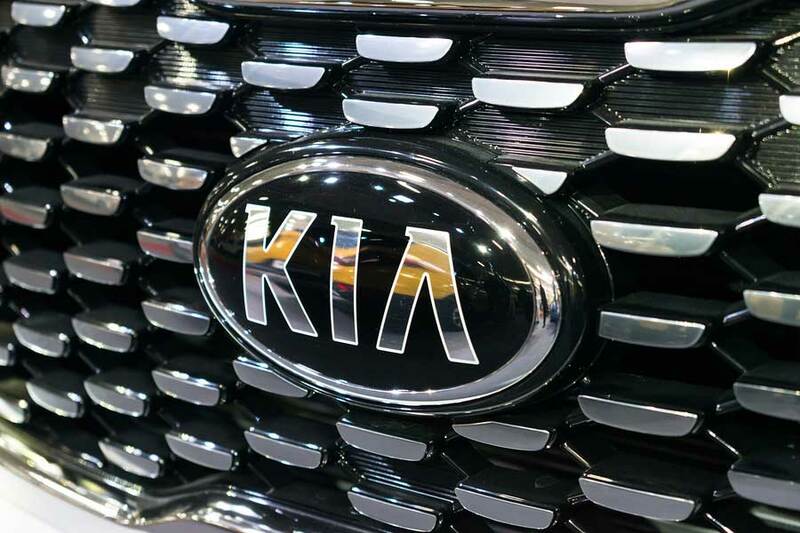 So, here are a few things you can do to get a good idea it is time to take your car into the mechanic to have a professional opinion on the subject. 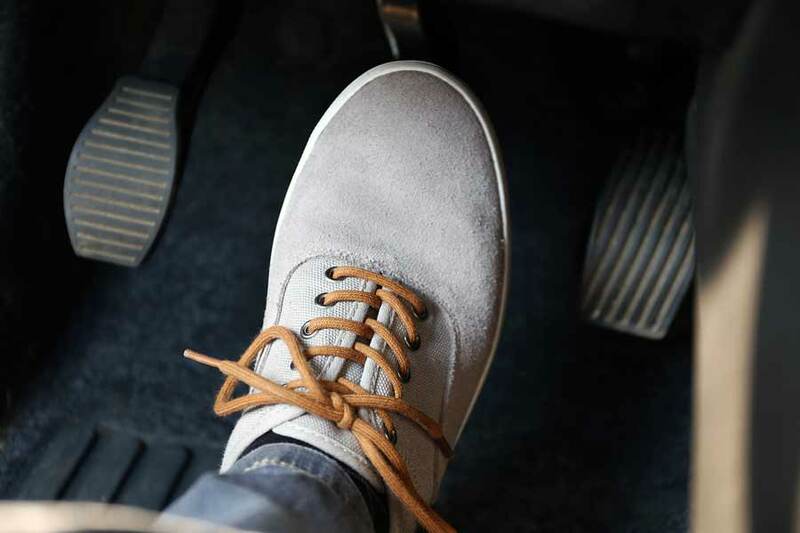 If your brake pedal seems to go a lot closer to the floor than it used to then it is time to have the car brakes looked at by your mechanic. There could be several reasons it is doing this and all the reasons will require your mechanic. It could be a fluid leak or completely worn out brake rotors. You need to take the car in right away. There can be a little rust built up on the rotors from driving on flooded roads. Over a few days the rust will be worn off by normal braking. That is nothing to worry about. However, if the sounds continue, take it in to your mechanic. Look through the open parts of your wheel to see if there is ¼” of brake pad. If it is lower than that, take it into your mechanic soon, but when convenient. You’ll likely need a new set of pads. 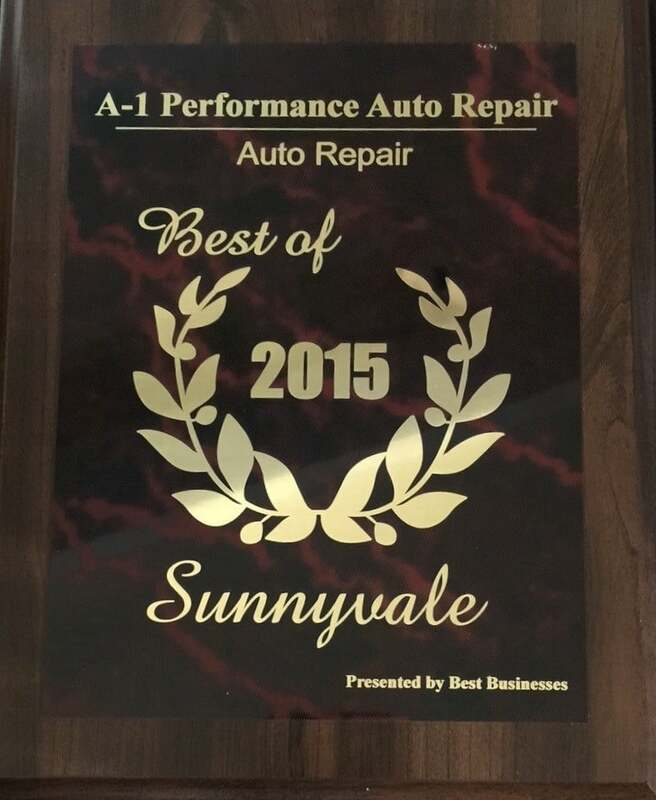 Stop by A1 Performance Auto Repair whenever you have concerns about the performance of your car. We’ll be happy to take a look at it.